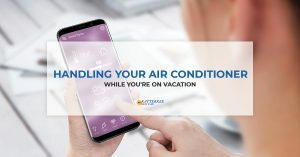 Our team of HVAC professionals at Ratterree Heat & Air in Fort Worth, Texas specializes in a wide variety of HVAC systems and services, including air conditioning. We cater to residential and commercial properties, and our air conditioning services include installation, repair, replacements, maintenance and other emergency-related services. We pride ourselves on being personal, professional and punctual with our services, and we are known in the community for our excellent customer service. 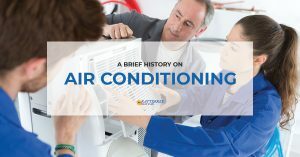 In our blog, we hope to provide additional company news as well as relevant educational information about air conditioning services. 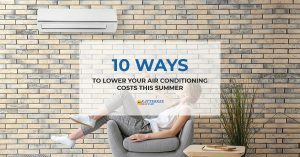 Utilize this helpful resource or contact our team today for more information about air conditioning systems or the HVAC industry.